Everyone deserves clean water. Here's an amazing opportunity to help. 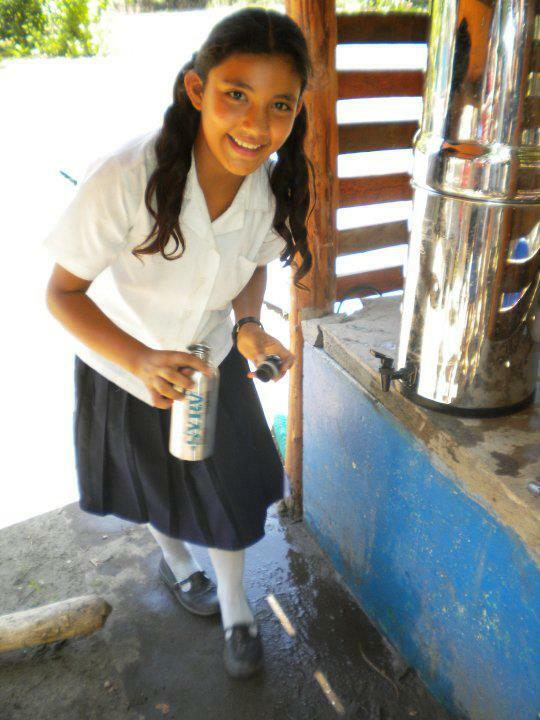 SYRV invites you to help bring clean water to a village through our water purifier online fundraiser. Thanks to you and you kind donations, we have been able to provide access to clean water to approximately 20,000+ people since we began our efforts in 2009. For every $50 USD donated we will provide a family with clean water for 2-3 years and our SYRV volunteers will hand deliver them on your behalf. You'll then receive a picture and information about the family you sponsored. SYRV is a US Registered Charitable Foundation with 501(c)(3) status therefore all donations are tax deductible. As of September 22, 2017 8:30pm (GMT+8) Mount Agung, located on Bali, Indonesia was raised to an alert level 4 of 4 (eminent eruption). Over 10,000 Balinese are displaced with food and water running out daily in the camps and towns where the population has suddenly increased by the evacuees arrival. All funds donated are tax deductible and will go to organizations working directly with the communities including Bumi Sehat Foundation & Kopernik. By request and family permission, for each $50 you donate, you will be matched up with a family and be provided with the name and a picture of the family you're sponsoring. *All donations are tax deductible.